Department of Medicine researchers are internationally known across a wide range of medical subspecialties in internal medicine from cardiology to rheumatology. From treatments for devastating diseases to the challenges of translating research into global health action, we find innovative solutions to the world’s most urgent health care needs. Our precision medicine research uses big data, longitudinal studies and clinical trials to help patients live fuller lives through individualized therapies. 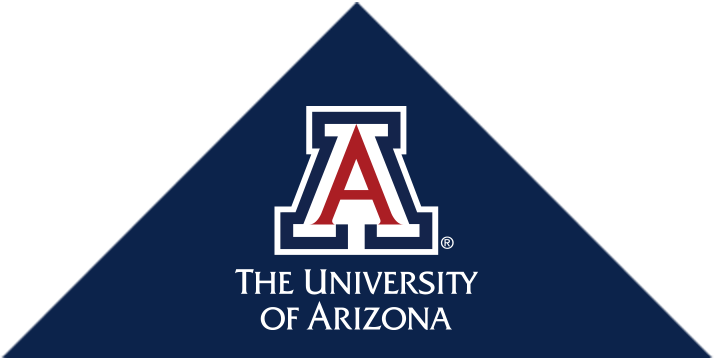 The UA College of Medicine has a long history of academic excellence. One of the central roles of the Office of Research is to facilitate academic growth by providing an extensive array of support for junior investigators as they begin their independent careers. Weekly lectures with a brief hiatus in mid-summer. Video archived at UAHS BioCommunications Webcast page (except for MMRs). Begun in 2016, this monthly lecture series occurs on the second Thursday of the month from September to June. Arrhythmogenic right ventricular dysplasia/cardiomyopathy (ARVC/D) is an inherited disorder and one of the most common causes of sudden cardiac death in athletes and young, apparently healthy adults. Osteoarthritis (OA) is the most common form of arthritis and is a leading cause of pain and disability among the elderly. In the U.S. Southwest, Coccidioidomycosis (cocci) or Valley fever is an endemic fungal infection. It typically presents as a self-limited pulmonary illness.